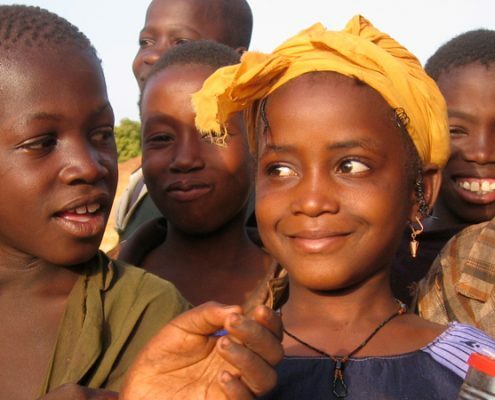 Mali has put the fight against child marriage on the map: it has a national network Girls Not Brides! http://www.her-choice.org/wp-content/uploads/2016/06/GirlsNotBrides-Logo.png 588 700 Dulcineia http://www.her-choice.org/wp-content/uploads/2016/06/Header-menu-logo-Her-Choice-kleur2.png Dulcineia2016-06-27 09:27:072016-07-15 10:38:17Mali has put the fight against child marriage on the map: it has a national network Girls Not Brides! Welcome to the 'HER CHOICE' website! http://www.her-choice.org/wp-content/uploads/2016/05/Burkina-Faso-breed.jpg 450 1000 Dulcineia http://www.her-choice.org/wp-content/uploads/2016/06/Header-menu-logo-Her-Choice-kleur2.png Dulcineia2016-05-17 12:28:052016-06-15 01:11:16Welcome to the 'HER CHOICE' website!